Festive! 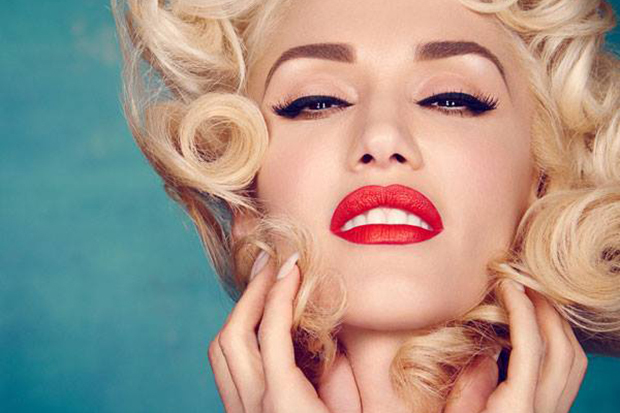 It looks like Gwen Stefani is working on a Christmas album. Well, the rumors were true! Gwen Stefani is releasing a seasonal album. The 47-year-old announced You Make It Feel Like Christmas on social media today (September 21) — a project fans cottoned on to way back in August when the diva registered festive-sounding songs like “Christmas Eve” and “Under The Christmas Lights” with BMI. As it turns out, they both made the final tracklist along with other originals like “My Gift Is You” and “When I Was A Little Girl.” All of the tracks were co-written with Justin Tranter and Busbee. Gwen was obviously feeling in a generous mood because she also shared a snippet of the title track/lead single (bottom of post). A duet with boyfriend Blake Shelton, “You Make It Feel Like Christmas” is a rollicking country anthem with an instantly catchy chorus. It’s always hard to land a festive hit with an original, but this could be the exception. If you like your Christmas fare a little more traditional, the album contains a smattering of classics like “Jingle Bells,” “Silent Night” and “White Christmas.” See the full tracklist below. 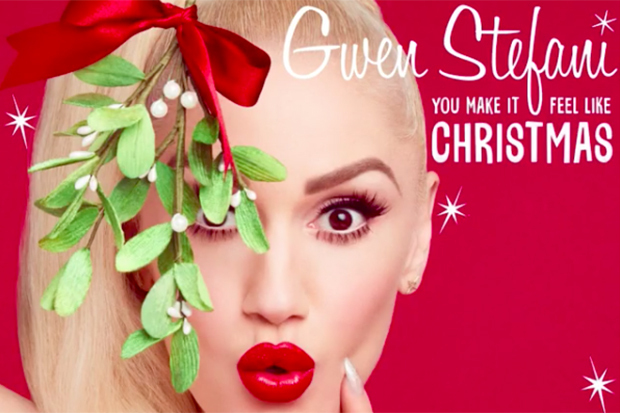 Are you excited for Gwen’s Xmas album? Let us know below, or by hitting us up on Facebook and Twitter!